Hip, hip hooray, it’s time for another drinking day! Before we celebrate, it’s important for us to understand what this day means in Mexico. In 1862 – just kidding, I’m not going to bore you with this. They won a battle against the French or something. Salud! Shots! Tequila! 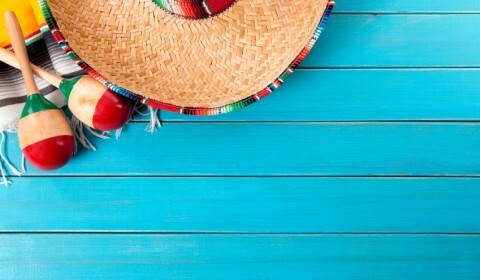 Funny enough, here in the good old USA, Cinco de Mayo celebrations have significantly taken on much larger celebrations than in Mexico. #Winning. I know Memorial Day is just around the corner and you are weeks in to that beach body diet, but today is a day you need to let slide. Nachos. Guac. Quesadillas. Burritos. Tacos. GUAC. Featuring: Tequila. 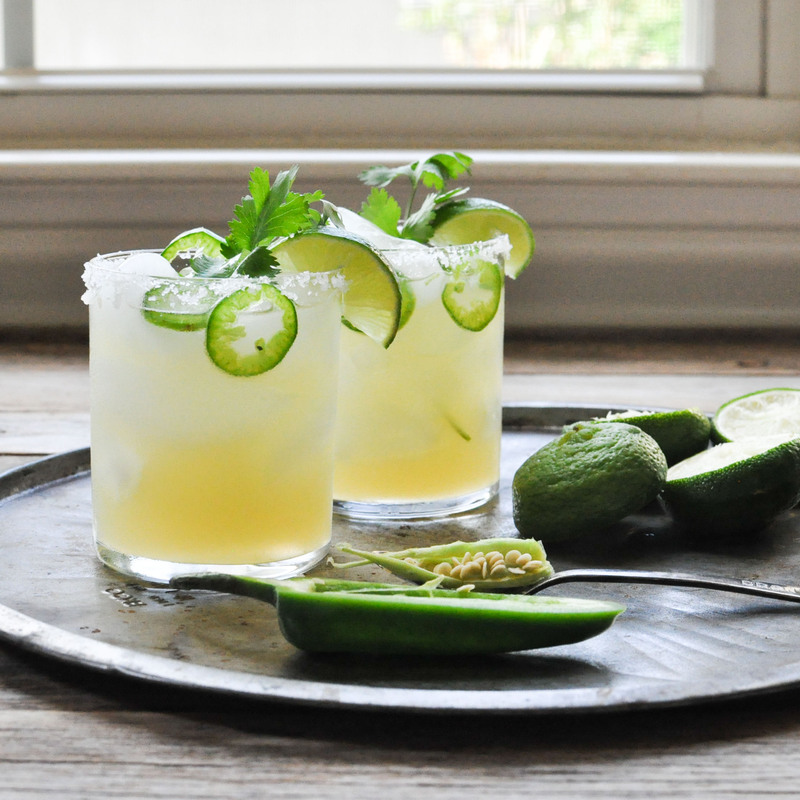 Spice up (literally, see: Jalapeno Margs below) your margaritas with these easy recipes! 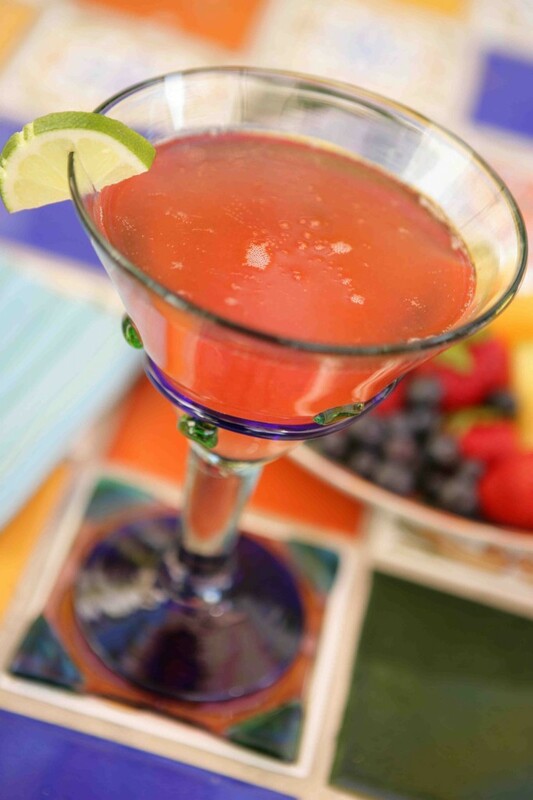 Combine 1.5 parts of tequila, 1/2 parts simple syrup, 1/2 parts fresh lemon juice, 3/4 parts watermelon juice, and 2 partsRosé wine into into a cocktail shaker with ice. Pour over ice and drink up! Place blueberries into a bowl and top with sugar. Mash the berries with the sugar until well mashed. Pour blueberry mixture into the pitcher Empty a can of limeade concentrate into a pitcher. Add 2 1/2 cans of water. Add 2 1/4 cups of tequila. Crumple the basil a little in your hands or muddle it a bit and add it to the pitcher. Place the pitcher, covered, in the fridge for at least 2 hours. 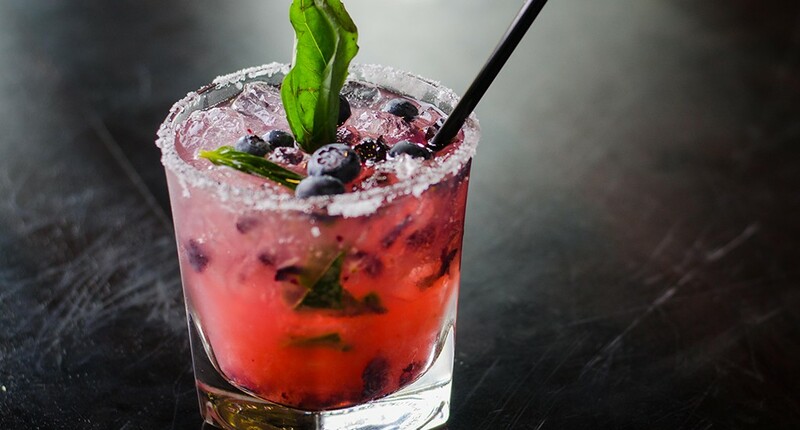 Serve in glasses garnished with lime and basil if desired. Place a few tablespoons of sugar on a plate. Using a slice of lime, wet the rim of the glass and dredge through the sugar. 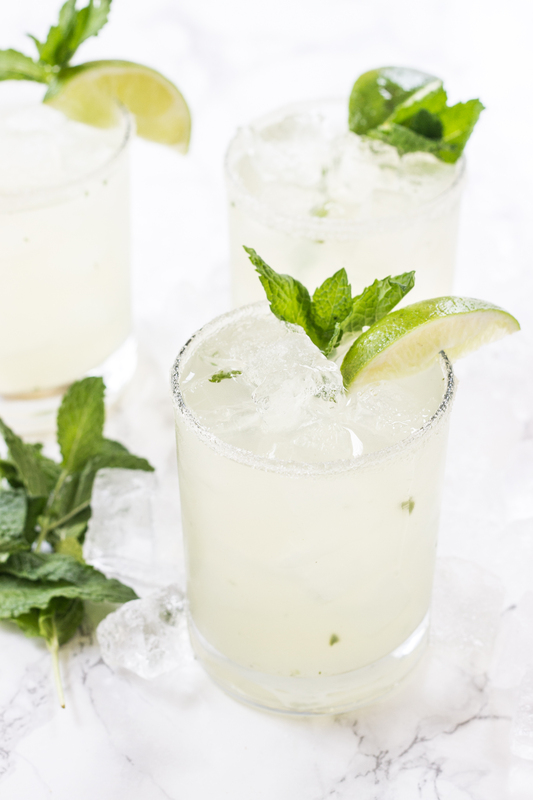 Place a little crushed ice in a glass with the lime juice and mint leaves. Using a muddler or back of a wooden spoon muddle the mint until fragrant. Pour in the lemonade and tequila. Give it a stir and garnish with a slice of lime and an additional mint spring if desired. 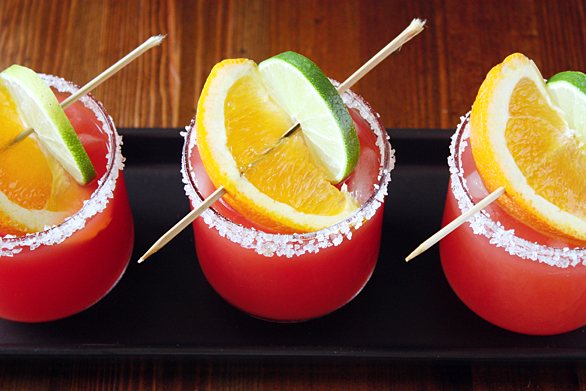 Combine 1 1/2 oz of tequila, 1 oz blood orange juice, 1/2 oz lime juice, 3/4 oz Cointreau orange liquor into a cocktail shaker with ice. Shake well and pour over ice. So stuff your face with all of the queso and guac because come May 6th, its back to kale and chia seeds. Please indulge in one if not all of the above margaritas above. Remember, they’re super simple to make – you can do it! This entry was posted in Recipes and tagged Celebrations, Cinco de Mayo, Margaritas, Mexican Food, Mexico, Recipes, Rosé, Wine. Bookmark the permalink.